We’re pretty much traditionalists when it comes to pumpkins around here. No fancy schmancy, artistically carved gourds at our house. No pulling out the electric tools to carve spooky scenes. Just a knife, baby. Nope, we go for the simple, yet effective triangle eyes and nose here. What says Happy Halloween more than that? Sometimes, traditionalism works just fine. 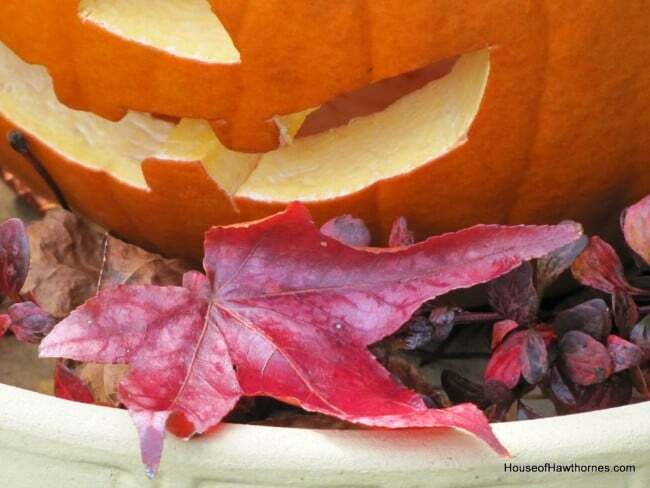 Wait, a pumpkin in a birdbath isn’t traditional? You’re kidding, right? 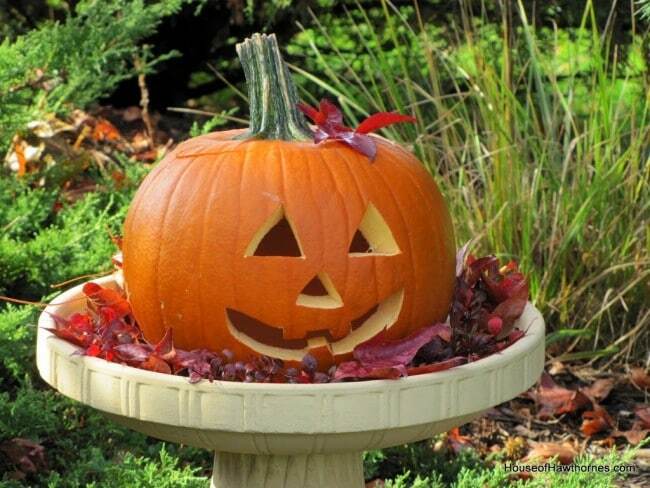 I’ve always displayed my pumpkin in a birdbath since I’ve had a blog. Well, I’ve got a date with a bag of miniature Snickers bars today. Better get started on that. Have a Happy Halloween! I like the pumpkin in the bird bath. I will have to try that next year. Sorry that you don’t get trick or treaters…….more candy for you though, hah. 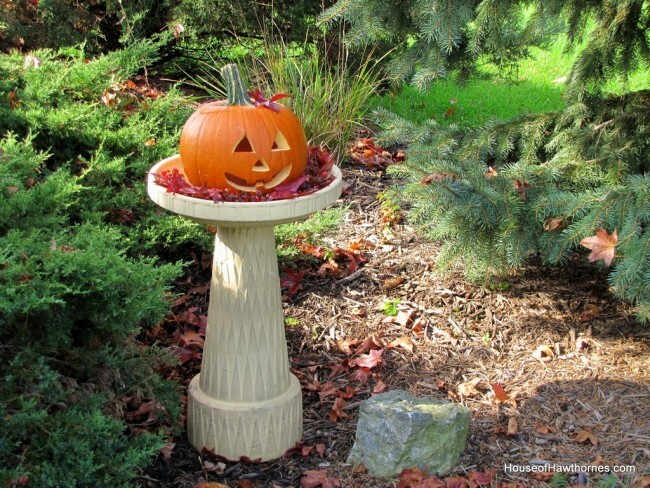 Lovin’ that pumpkin in the bird bath…so cute!!! Cute! We are traditionalists too! Love the bird bath idea. I’m going to do that. The real truth of why we need more candy is b/c we’ve all been dipping into the bucket. Snickers are my fav! I’m loving the bird bath idea too. Traditionally carved pumpkins are the best and a favorite of mine. It’s how I always carve my own. 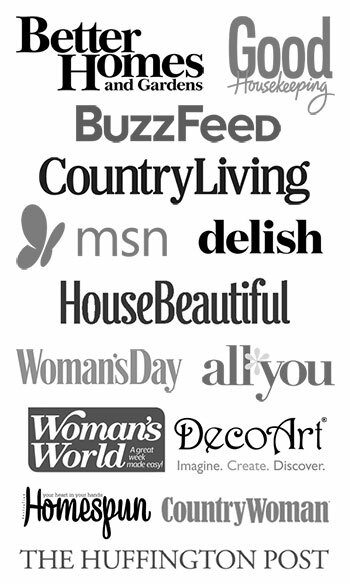 Your’s looks perfect perched in your birdbath surrounded by leaves. 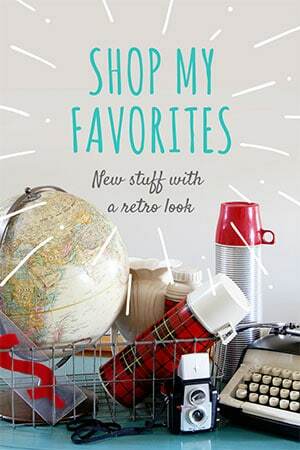 Your photos are gorgeous too! I think that your traditional pumpkin is the best! Love the idea of sitting it in the birdbath too! Some times, Simplicity is best. Ok, now I know where I’m putting my pumpkin next year. You get 3 guesses! I’m also a traditionalist so can relate. Simple is always good. Thanks for stopping by and commenting how much you like my good will bed score! Minitature O Henry’s for me (snuck them out of the candy box and hid them). 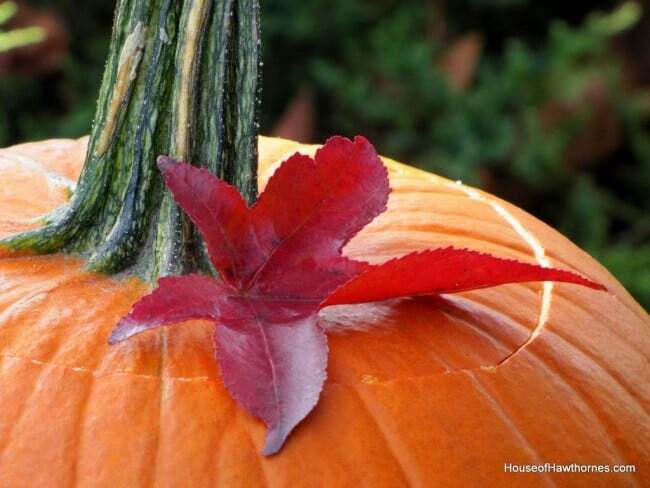 Love Halloween pumpkins. Bird Bath base is good, very good. Happy Halloween. 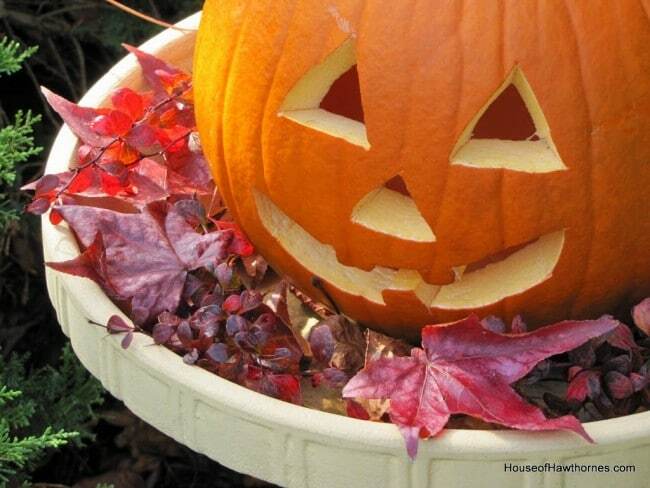 Wish I had thought about a pumpkin in a birdbath! Oh, well, there’s always next year. That’s one of the most original ideas I’ve seen for a Jack-O-Lantern in a long time. To put it in a birdbath. Absolutely delightful. Mind if I steal the idea for next Halloween? I like the pumpkin in the bird bath, but I heard the birds don’t! Hope it was a great Halloween and the snickers were to your liking! Your traditional pumpkin is sweet. Great idea putting it in the birdbath- super cute! Seems like this year just flew by. I love that pretty little Boston Terrier Figurine in your header, he’s adorable! I had one with a bag of skittles. That is how I make our jack o lanterns too! Nothing wrong with traditional! He looks cute there in the bird bath, not sure how traditional that part is LOL! But he made for a fantastic photo shoot. BTW, all our reeses are GONE..I ate too much of the boys candy. 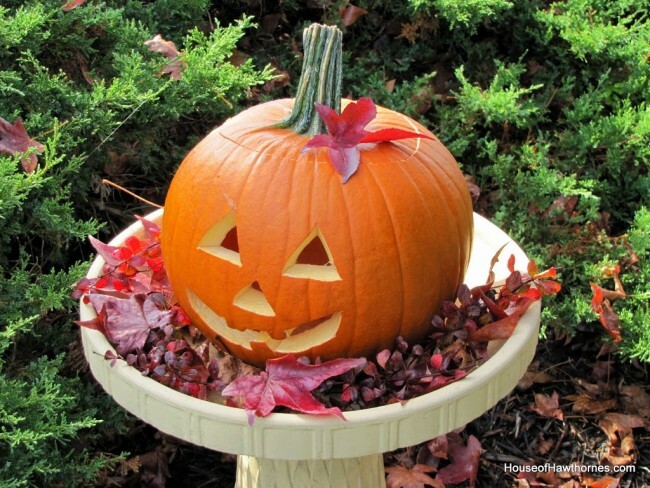 I think your pumpkin looks great in the birdbath! I’m with you on being traditional.